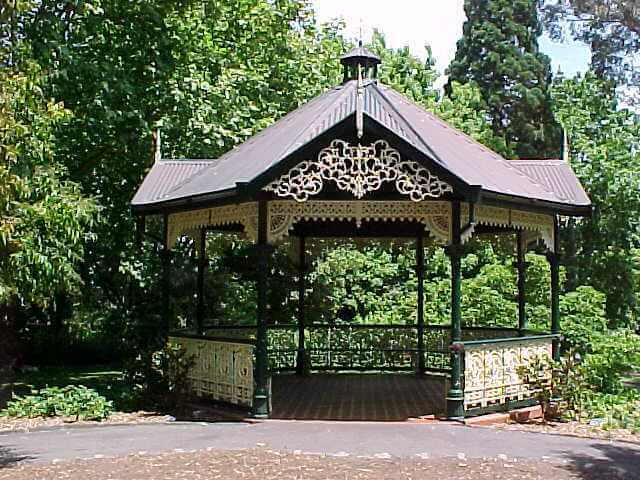 The Alexandra Gardens are an attractive wedding location in the heart of Kew. The rotunda is a perfect wedding ceremony location as it accommodates a large bridal party under cover. The tranquil pond is located next to the rotunda adding to the picturesque nature of this setting.